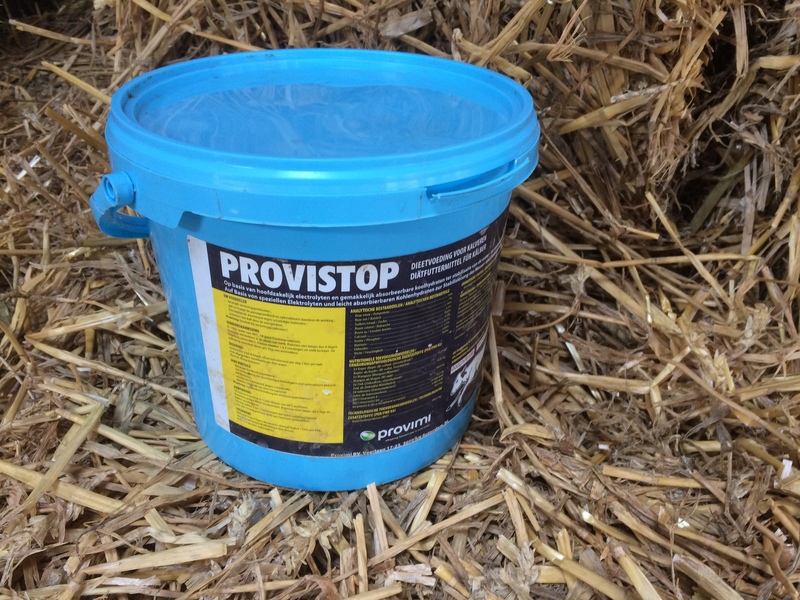 Provistop is an effective electrolyte mix for calves, supplying energy and extra electrolytes and also helping to protect the intestinal wall. Provistop can be fed as the sole feed for 1-3 days. Feed two litres (100g) of Provistop, twice a day. For calves in bad body condition, Provistop should be fed three times a day. 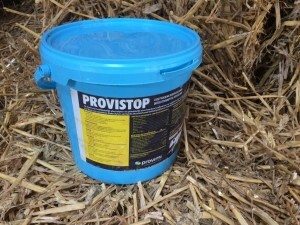 After feeding Provistop, it is recommended to gradually go back to milk feeding and to feed limited quantities of milk or milk replacer until the calf is back in stable condition. Feed Provistop ad lib (50 g/litre). 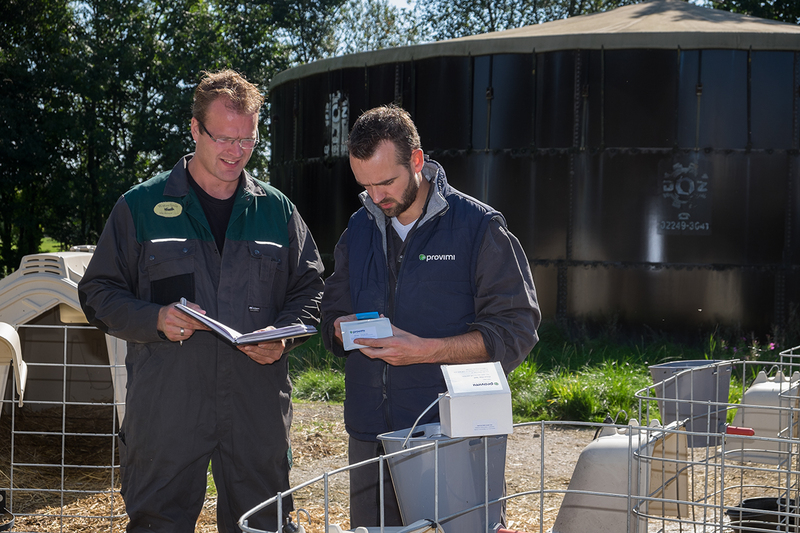 Provistop can be added to milk replacer fed from automatic feeders at the rate of 3kg Provistop per 25kg milk replacer.